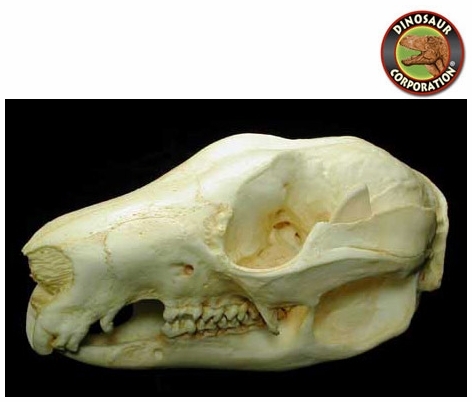 Tree Kangaroo skull. Dendrolagus sp. From the rain forests of New Guinea. Polyurethane cast of an original California Academy of Sciences specimen.